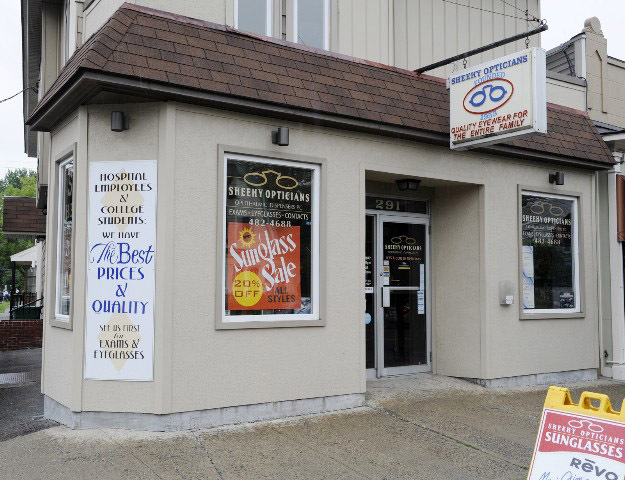 Sheehy Opticians is family owned and operated and has been serving the Capital District with quality eye care and eyewear since 1953. John A. Sheehy started the business in the basement of 227 Lark Street. In 1968 the business moved to its current location and John took on William Cahill as a partner. The name was then changed to Sheehy & Cahill Opticians. In 1984, Matthew Sheehy, John's son, joined the business and in 1989 William Cahill retired. It was at this time the business name changed to Sheehy Opticians as it remains today. In 1995 John retired and Matthew took over ownership of the business. 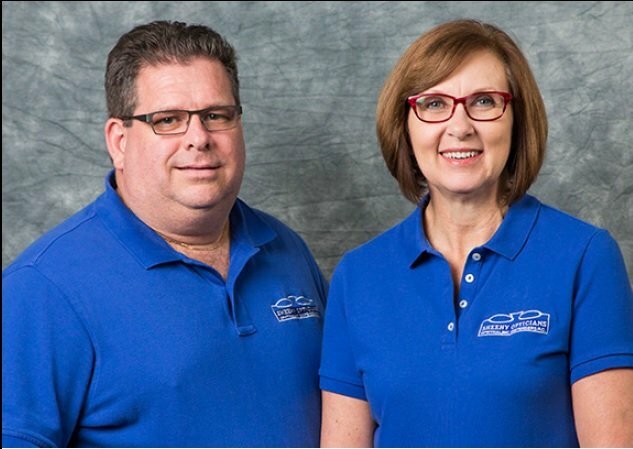 Dr. Jennifer Grill, John's granddaughter and Matthew's niece, joined the business in 2013 and is lending her expertise in eye care and contact lenses.